The Wife in the Bouncy Castle. I spent some time in there too, it’s a lotta work! 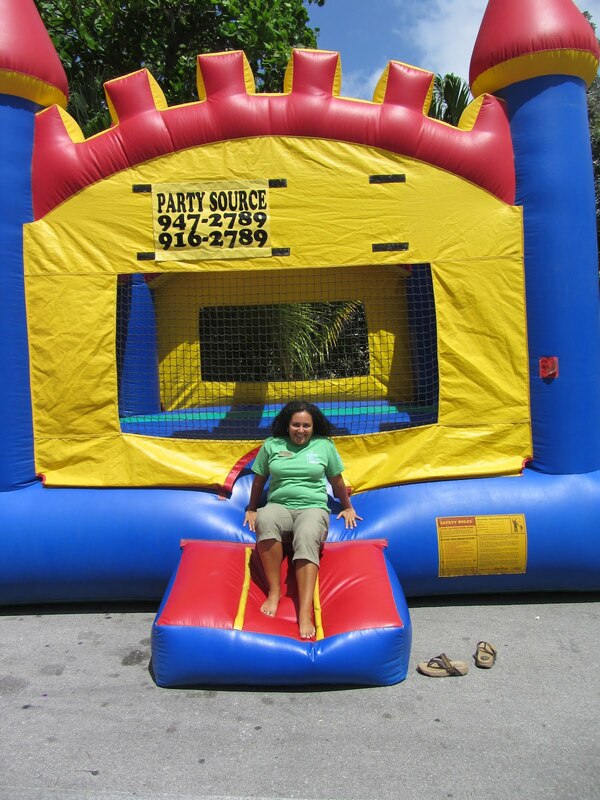 those bouncey houses are a lot of work. I'm not sure I could conquer them these days. they make me want to barf. 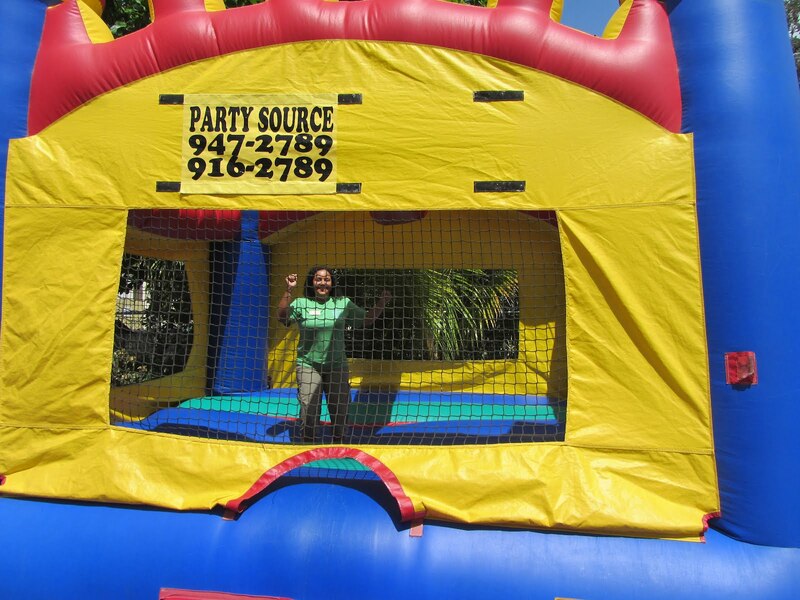 The bouncy castle makes me think of the inflatable water slide at my nephew's birthday party last year. I was quite sore for several days after that. Never been in one of those but, I always envied the kids that got to go in. Now, I envy Sunshine.